SIKKIM is undoubtedly one of the most beautiful destinations of INDIA. With high mountain ranges and massive glaciers, vivacious rivers and placid lakes, alpine meadows and dense forests; with as many as 5000 flowering plants, 500 orchids, 500 species of birds and 650 species of butterflies; with rich culture and colourful traditions... this tiny little state has lots to offer. The visitor to Sikkim will be spoiled for choice with each of the four districts offering unique travel opportunities. There's something for every type of traveller. Some remote villages in west and north will give you a sneak peek into Sikkimese culture, the wildlife sanctuaries here will give you a glimpse into the exotic Himalayan wildlife, if you are the road tripper explore old silk route in east Sikkim to get picture-postcard landscapes and some great hikes in the mountains of north and west will give you a superb mountain escape. The best time to visit Sikkim is from November to May. When I was planning my trip to Sikkim I realised the need for such post where the information on the state is at one place, hence this post. I am putting down some information (collected from various sources) here that will help you decide what to chose as per your interest and plan your vacation to Sikkim. Visit west Sikkim for history and religion. This is where the first Chogyal of Sikkim was consecrated at Yuksum in 1642 and some of the holiest and most important monasteries of Sikkim were established, including Dubdi and Sanga Choling. Pemayangtse Monastery one of the oldest monasteries of the State and houses priceless thankas, icons, Buddhist texts, paintings and frescos. It was built in the 18th century. Originally established by Lhatsun Chempo, one of the revered Lamas to have performed the consecration ceremony of the first Chogyal (Religious Monarch) of Sikkim. About 3kms from Pelling and few minutes walk further down from Pemayangtse Monastery are the Rabdentse ruins. Rabdentse is the second capital of the erstwhile Kingdom of Sikkim after Yuksom and till the year 1814 AD, the Kings of Sikkim had ruled the State from this place. West Sikkim has beautiful terrain with lakes and waterfalls in abundance and has some great trekking routes. Yuksom situated amidst pristine hills is the base camp for Dzongi trek. It is also the point from where one can visit the Kanchendzonga National Park. An easy four kilometers trek from from Hilley takes one up to the Varsey Rhododendron Sanctuary which is in bloom from March to April. One can also trek from Soreng and Dentam. Khecheopalri Lake also known as the wishing lake is surrounded by forest and is believed that birds do not permit even a single leaf to float on the lake. If you want to experience the living in the lap of nature with basic facilities stay at homestays in Hee burmoik, Khechiopalri or Dentam. And if you like staying at touristy location with all facilities stay at Pelling. Apart from the beautiful capital city of Gangtok, east Sikkim offers a lot more. If you are an adventurous soul and want to explore the unexplored, plan a road trip on the old Silk Route through Aritar, Zuluk, Thambi, Gnathang and to Nathula. It will take you through some breathtakingly beautiful landscapes and stunning views of Kanchenjunga range. Beautiful zig zag roads, amazing view of Kanchenjunga throughout, varied flora and fauna and lovely locals... all this makes the drive one of the most beautiful drives of India. You will cross through beautiful lakes like Kupup and Memenchu and waterfalls like Que Khola on the route. 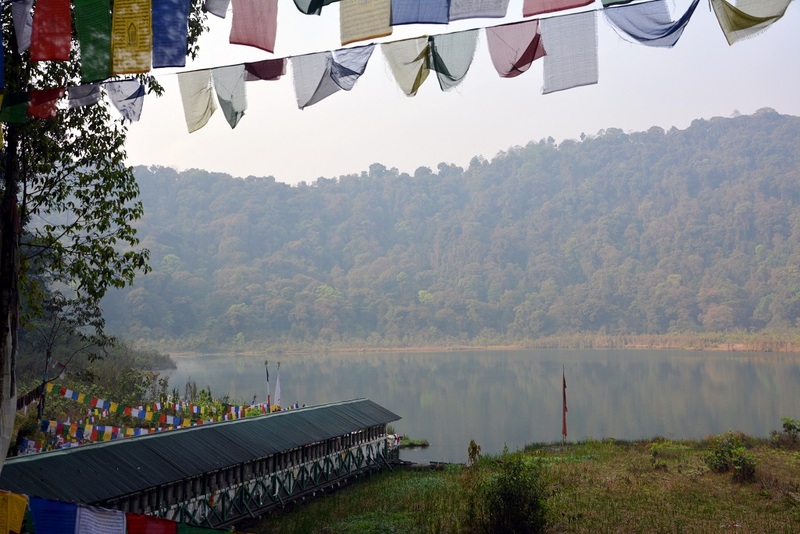 Aritar is blessed with Lush green forests, sweeping hills of paddy fields and placid lake and monastery hidden inside deep forest that makes it a perfect destination for nature lovers. The view of Kanchenjunga and Zuluk loops (32 hairpin bends) from Thambi view point is amazingly beautiful. Gnathang is a beautiful small village nestled in a valley and has decent stay options. Apart from this, in east you can also visit the beautiful Tsomgo Lake, the historically important Nathula pass, as well as many monasteries and temples. Homestays and guest houses in Zuluk, Aritar or Gnathang offer beautiful views and a feel of staying in a Himalayan village with touch of local culture. In Nathang temperature goes down to sub zero and water freezes when you wake up. So be prepared for that. If you are looking for luxurious comfort stay in hotels at Gangtok. Explore the silk route in east sikkim with professionals. South Sikkim, the smallest district of Sikkim is a fairy tale land with picturesque villages and high hills. It is a good destination for a short treks and village excursions. Namchi, 80 kilometers from Gangtok offers a panoramic view of snow capped mountains. The head quarter of South Sikkim is a fast developing tourist destination. Namchi is famous for the flower festival which usually held in the month of February. Ravangla is an ideal place for short treks. The trek to Meanam – a town situated on the ridge between the Meanam and Tendong hills, from Ravangla takes about 4 hours and from Maenam hill to Borong village. Borong is a small typical Sikkim Village with a beautiful set up. There is a hot spring which is known as Borong Tisa Chu. Temi Tea Garden the only tea garden in Sikkim produces one of best quality tea in the international market. The garden is spread over a gentle slope of hills from Tendong and offers an extra ordinary view of surrounding villages. Sikip, located on the banks of river Rangeet is an excellent fishing spot and river campsite. Phur-cha-chu or the Hot Spring is an ideal for bird watching and butterflies. Ralang Monastary, Sinon Monastery, Kewzing monastery are also places to visit in South Sikkim. Yangang, Tinkitam, Kewzing, Barfung & Bakhim are small villages with home stay options. You can also opt to stay at Namchi. Visit North Sikkim for its heavenly beauty. Sikkim tourism is emerging fast and North Sikkim is a must visit. The breathtaking view of Mount Kanchendzonga, the fragrance of variety of flowers, the quietness of sparkling lakes and the gurgling of rivers make North Sikkim a destination that no nature lover should miss. Perhaps the most picturesque of all the districts, Mangan District Headquarter of North District is 67 kms from Gangtok. A three day music festival is held at Mangan in December every year. The roads are steep and winding so be prepared for a hectic trip. But all the effort surely will be worth it. Chungthang, 95 kms from Gangtok, is situated on the confluence of the river Lachen Chu and Lachung Chu and it is the starting point of the river Tista. The valley is believed to have been blessed by guru Rimpoche and one can visit the Holy Guru Ihedu to see the foot and palm left behind by the patron saint. The place is rich in bio-diversity with a wide variety of plants, wild life & orchids. Just 23kms and 29 kms away from Chungthang there another two important valleys Lachung and Lachen. 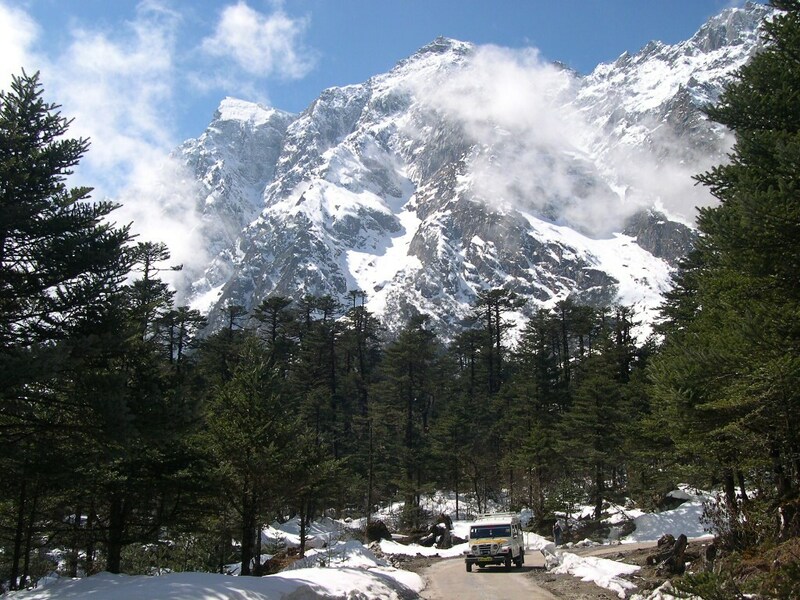 Yumthang, 140kms from Gangtok is at an elevation of 11800 feet. It alone is enough to satiate the most demanding, with its panoramic valley of Flowers. The valley has Shingbha Rhododendron Sanstuary 24 verities of rhododendrons. There is a hot spring and just 24 kms away Katao offers a panoramic view of snow capped peaks. A must-see here are the Yumthang "Tsa-Chu" - hot springs and the vibrant Sikkimese tribal culture and customs. Singhik has a number of interesting short nature trails for one to three days along the higher ridges of the surrounding hills. Singhik, Phodong Monartery, Phensong Monastery, Kabi Longstok, Mangan etc.are few other places to visit from Lachen similarly Katao, Yumeysomdong is close to Lachung. North Sikkim is known for its rhododendron forest and the snowfall. There are few trek routes also to Green Lake. One can stay at Lachung and Lachen. 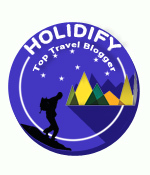 Expect basic homestays with warm hospitality and beautiful locations.